Television characters may be fictional, but some of them are just so well-dressed it’s hard not to covet their wardrobes in real life. Their colorful shoes and purses, elegant LBDs and sparkly jewelry served as the ultimate scene-stealers. In honor of fall fashion and the return of television, take a peek at some of the most packed shelves and compartments in recent prime-time history. Known for her approach to mixing prints, bold colors and classic Chanel bags, Mindy Lahiri’s outfits consistently make a statement. Her trick is to be professional yet tasteful. 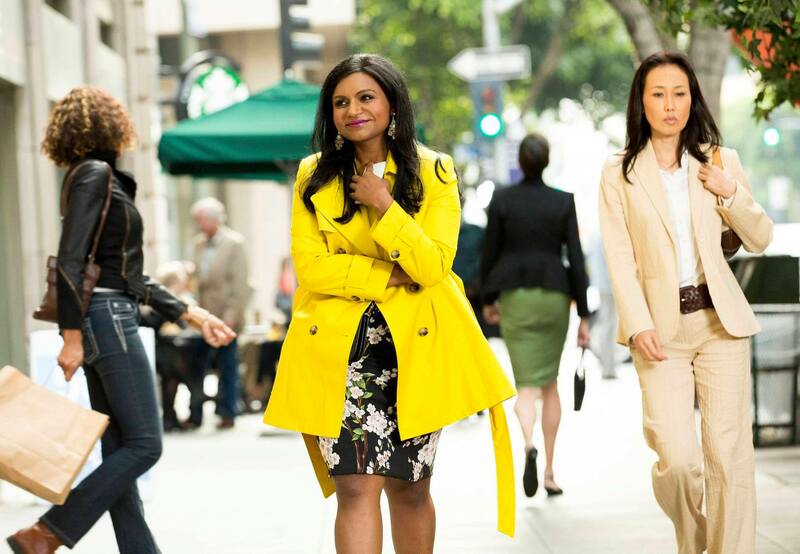 Lahiri’s bright yellow jacket alone is revolutionary—but when paired with delicate dresses it becomes elegant. Her pencil-skirt-and-leather-jacket combos add edge to office wear and are enough to impress any fashionista—especially when she boasts a colorful piece of jewelry. 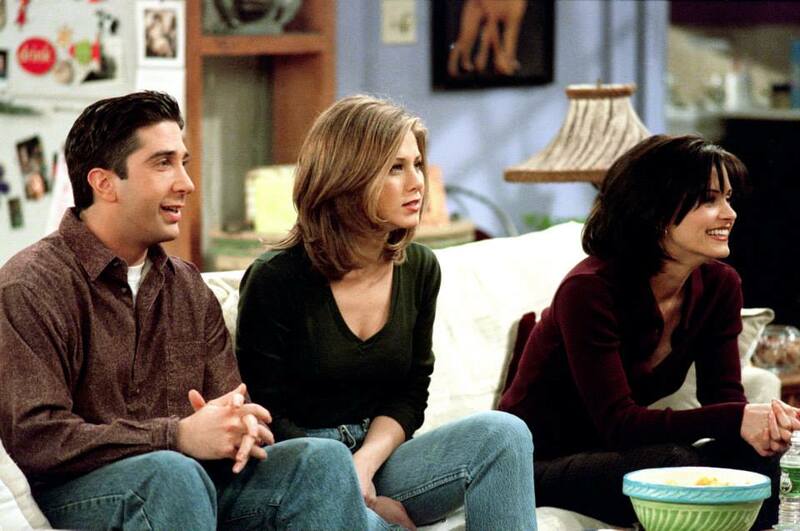 Rachel Green’s hairstyle is still en vogue, but her effortless wardrobe is just as timeless. Green was praised for rocking miniskirts with tights and an assortment of denim that continue to pop up on trend reports today. Let’s not forget about her crisp white shirts layered underneath knits that would have anyone excited for the cooler days ahead. This leading lady’s feminine style is the perfect blend of modern and vintage. 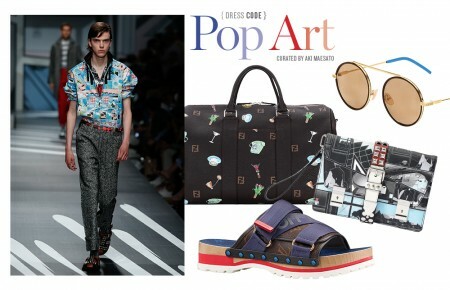 From Peter Pan collars to retro chic (sometimes polka dot) dresses, Day is a pro at pulling off the subtle 50s vibe. Her wardrobe is also made up of patterned skirts, cardigans with whimsical accessories and oversized glasses that she sports with almost every ensemble. Time to travel back to the 80s when neon bodycon dresses and big shoulder pads were all the rage. The young Bradshaw flaunts a lot of sequined blazers, off-the-shoulder garments and suede hats. Her closet is filled with bold pumps and crystal jewels to give all her outfits some extra sparkle. 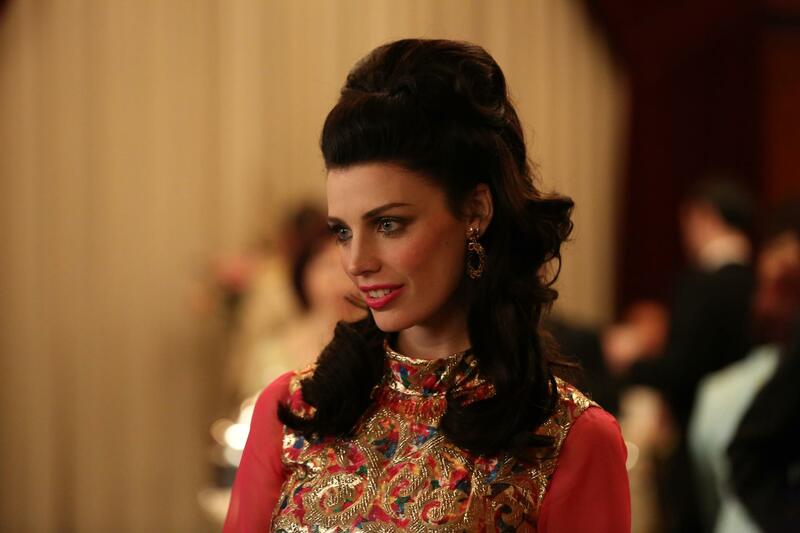 Megan Draper was the most fashion-forward Mad Men cast member. Her flawless makeup, jacquard gowns and bright crocheted jumpsuits exuded a polished 60s flair during the show’s seven-season run. Not to mention, Draper’s floral-printed kaftans and braided headbands were retro in all the right ways.